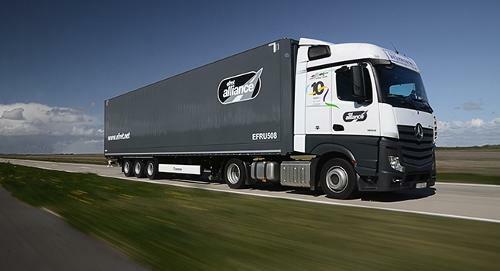 SC AGYS BILDING - 1 LINE ROMANIA GROUP SRL, International freight, Freight Forwarding, Transport from Romania, on EUROPAGES. Ocean Freight , Sea Freight , Road Freight , Stock Exchange Company in Freight Forwarding 1 Line offer a wide range of sea freight services. We pride ourselves in providing a personal service to our customers from pier to pier, or door to door. Export and Import customs procedures can be coordinated and in many cases, arranged in advance of your goods arrival. We will provide you with cost and services tailored to meet your specific requirements. We are able to provide a complete logistical service for Export, Import and Cross Trade Cargo wherever the destination and whatever the nature of the shipment. As an independent company, 1 LINE are not restricted to using any particular carrier for your goods. 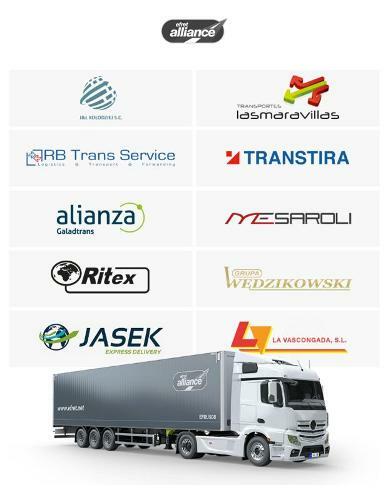 We have built up valuable relationships with numerous freight partners throughout the world. This assures that your goods are forwarded using the most suitable and reliable carrier at all times to ensure they reach their destination safely and on time.